What is a terrain model? 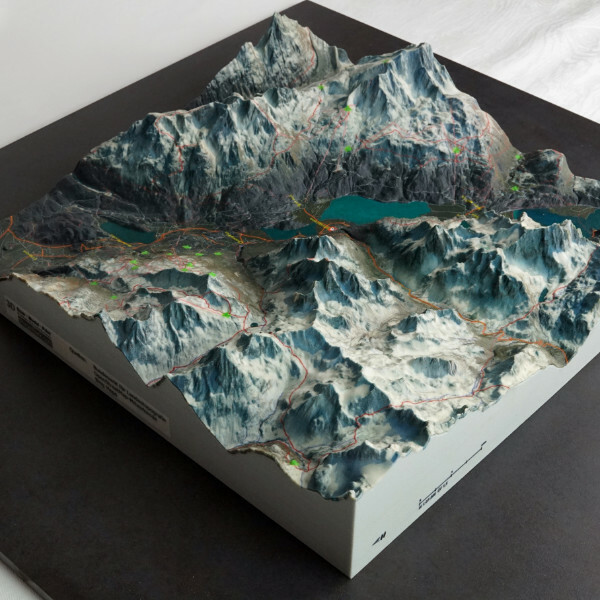 Describe landscapes, regions, 3D-mapped buildings and surroundings with 3D printed terrain maps from SHAPEwerk. 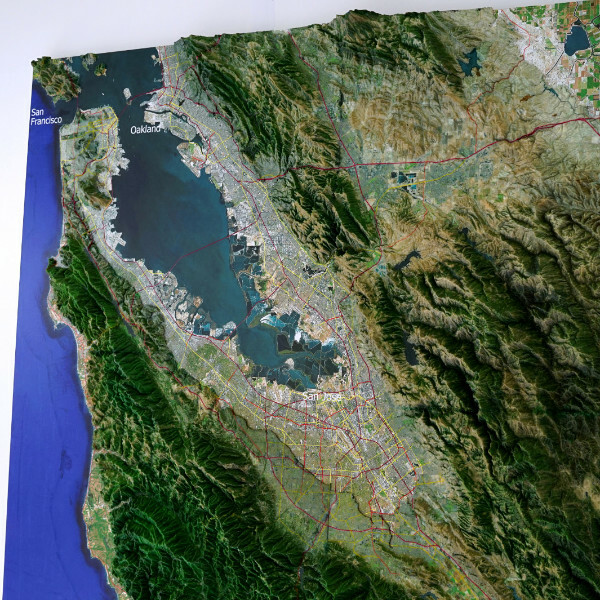 Present your geo-referenced Information with terrain visualization and use the most accurate data. Our industrial 3D printer produce incredible detail in full color. ShapeWerk applies cutting edge technologies to achieve realistic, convincing and touching representations. Physical and panoramic 3D terrain maps are being used in geo-engineering,	construction and technical planning - among others. We strive to produce spectacular models with a purpose. Take a look at our recent work . ShapeWerk delivers solutions for energy planning, soil- and water management, museums and tourism marketing.